La Bodega Gallery is proud to present the group exhibition “Decked” opening on October 5th 7-9. The opening features a broad range of artists making art work on skateboards. 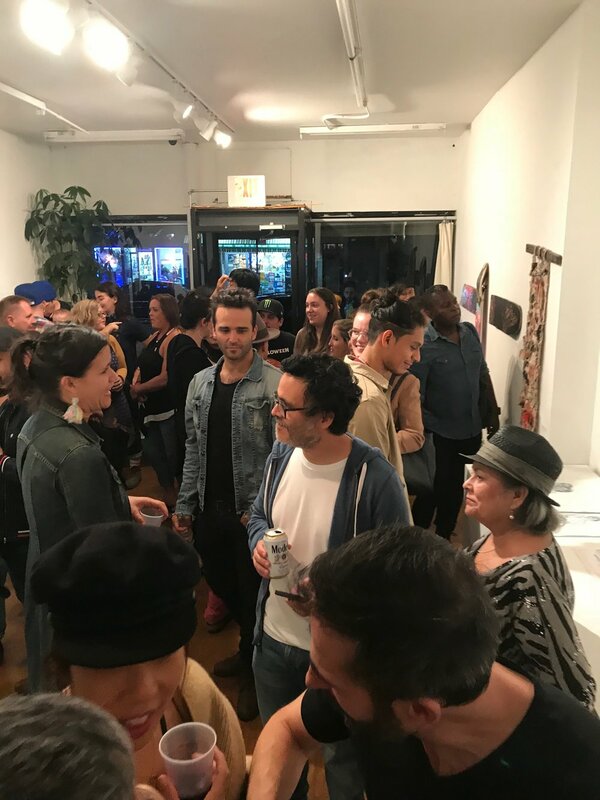 Artists participating are Axl Ayuso, Miguel Ayuso, Rafael Colon, Mary Deas, Al Diaz, Daniel Genova, Glenn Goldberg, Trilogy Gunby, Gursla, Hermann Mejia, Danny Minnick, Chris Moore, Fiona Pippa, Gon Saez-Gil, Signe Rudolfsen, Willow Ruth, Amar Stewart, Johnny Thornton, Yezica Tutic and Sara Walsh.